I made 26 of this same card for a swap I am in, with other Close To My Heart consultants. For this sweet card, I used the sweet "In The Bath" image from Mo's Digital Pencil that I colored with Copic markers and highlighted with a white gel pen and Close To My Heart Stardust Glitz. I then mounted the colored image onto CTMH cardstock in Cotton Candy, and added a sweet "Gently Wash" tag made using CTMH's upcoming Stamp of the Month (for December 2013), called "Special Care". Atop of the tag, I tied a pink bow, and topped it with a sweet mini-clothespin from CTMH. 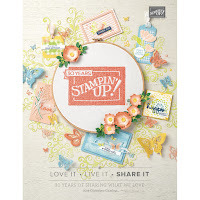 The Stamp of the Month is featured on page 15 in the brand new Close To My Heart Idea Book, which was released today! 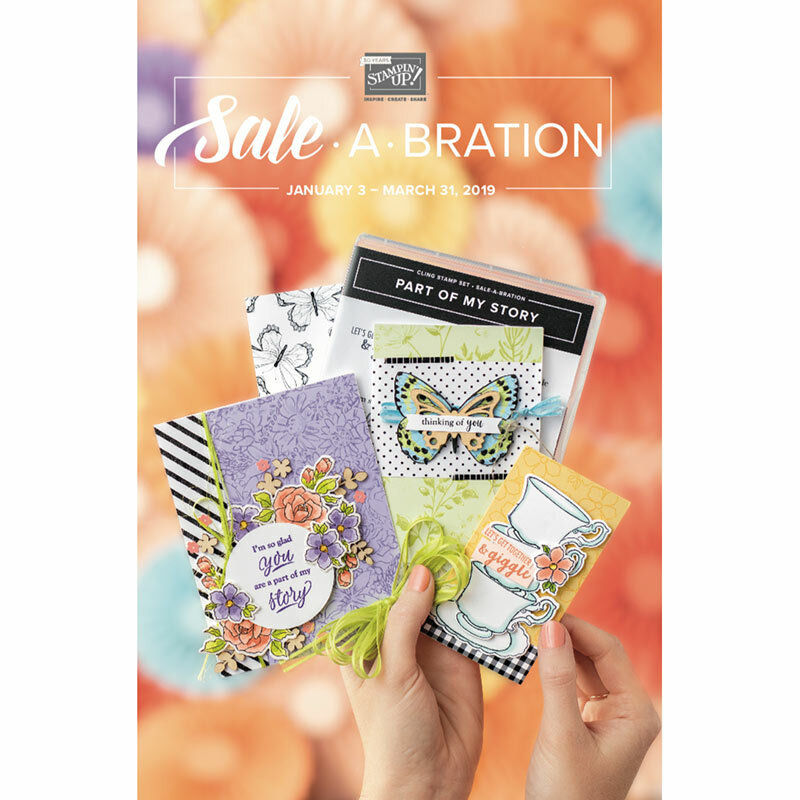 Shop my CTMH site to view the wonderful new products -- or if you're like me and would like your own paper copy of the Idea Book to dog-ear and save for -- well, IDEAS! -- just leave a comment here (with your e-mail address, please), or send me your name, address, city, state, zip via e-mail to cardmonkey@comcast.net. I can only ship/sell within the United States, but if you're in Canada or Australia, just let me know and I can connect you with a CTMH Consultant in your area. Really love this card....super duper cute. Awwww... this is sooooo sweet! I love everything about it and the lil mini clothes pin... adorable! Pink Clouds is just the perfect touch!!! Great job Ellen!!!! Super cute card - love that tag :-) And the beautiful pink ribbon! OMG - I keep coming back because I LOVE this card!!!!! this is stinkin' cute! TFS!